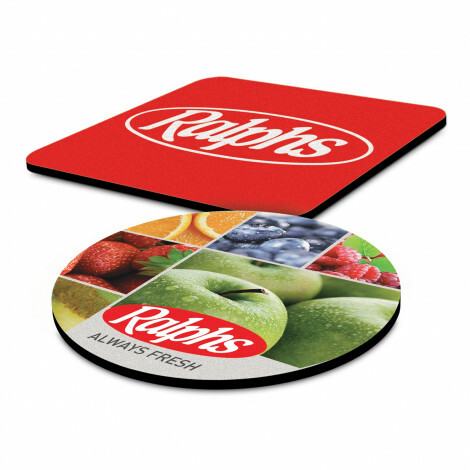 Full Colour Promotional Mouse Pads with choices of sizes and base thickness. 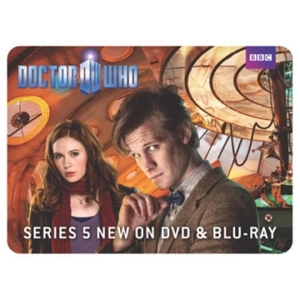 We have our standard 3mm rubber sponge base with a full colour surface and is our cheapest and most popular mouse mat. 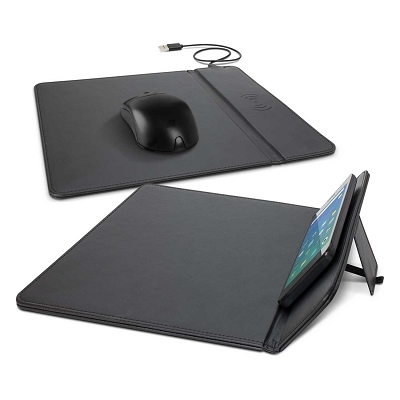 For a thinner more flexible base try our also very low priced 2mm rubber base mouse pad. 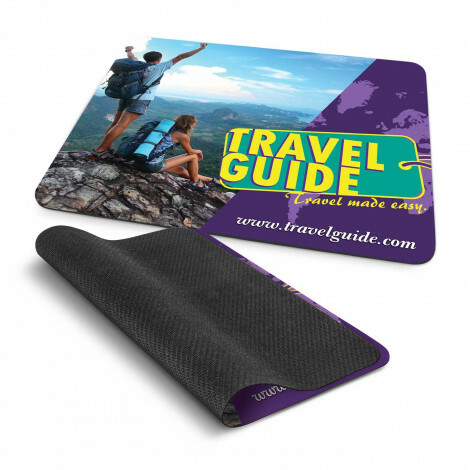 If you are after an soft surface mouse mat we have out fabric pad that is made from rubber with a material top surface which also includes a full colour print which provides a more grainy print due to the fabric surface. 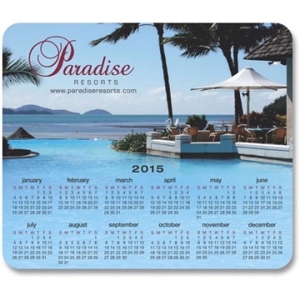 We have all sorts of mouse mats from Calendar mouse mats to custom shape and full colour mouse pads. We provide free help with your art layout and can custom make the shape if required. 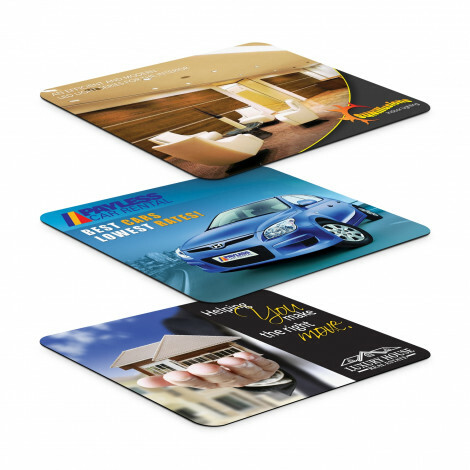 Our prices and are the best value in Australia providing a high standard custom printed promotional mouse mats. 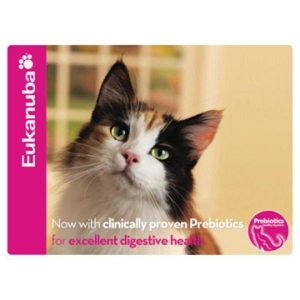 "Promotional Mouse Pads in full colour providing a great advertising platform for your branding"